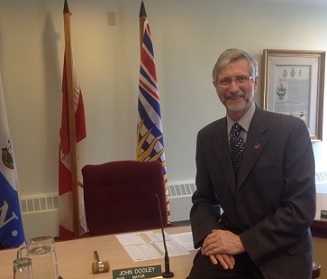 Nelson mayor John Dooley says upgrades to water and sewer infrastructure will be important in 2019. He says the city will implement the water master plan. The city has been considering options for a secondary water treatment plant. Dooley says they’ll also look at improving the sewage treatment plant. Dooley also says he’d like to see the old transfer station on the waterfront redeveloped.